Herb had nice personality and did good job. 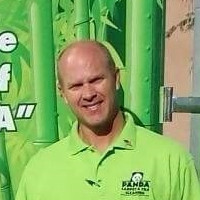 Panda, an Owner operated business, does a great job at a great price. 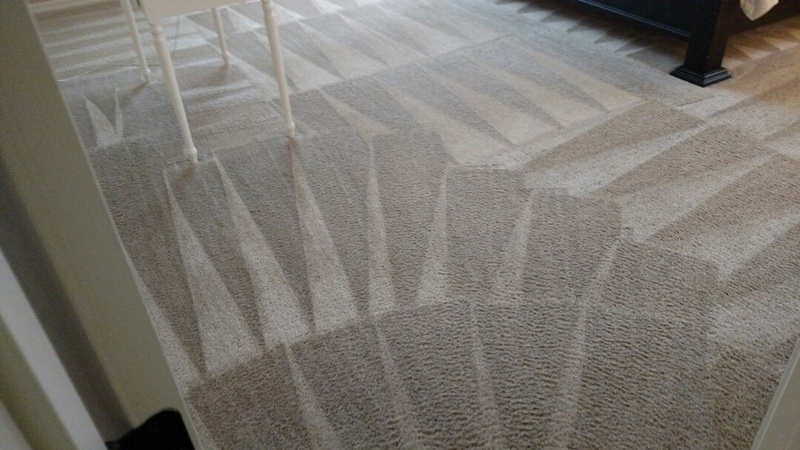 Herb showed up on time and spent hours meticulously cleaning the carpets, tile and grout. His equipment is much better than those little vans that have no more than an oversize vacume cleaner. 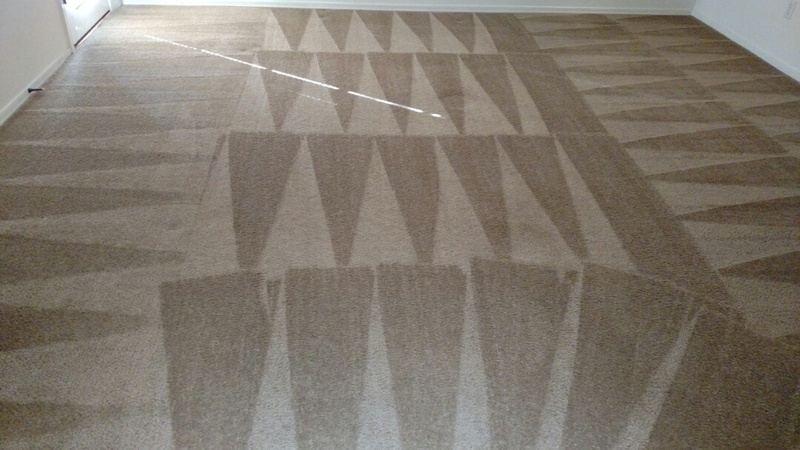 He cleaned a carpet I was sure would need to be replaced. It looks brand new! I highly reccomend Panda to anybody needing floors cleaned. Panda cleaned a couple offices that were extremely dirty w/ grease and ink. I can't believe how clean he got them! Everyone in the office is amazed at how good they look! If you want the Best, hire Panda! Herb is truly a treasure in every service he provides. My tile floors could be eaten off, after he cleaning the tile floors and baseboards. The carpets and upholstery furniture looks new. Herb is professional, knowledgeable, honest, and has a wonderful work ethic. We couldn't be happier! Truly great service. Excellent Price! I love having Herb come to my home. I feel like family when he does work for us. He is a guy that take great steps to protect our home before he even starts cleaning. When he is done, the house smells so fresh. I will always trust Panda with my needs. Thank you SO much for the awesome review, Joy, and for trusting PANDA to be your regular carpet & tile cleaner..! I found Panda via google and I was amazed by how many positive reviews they had. I decided to give them a call for pricing. Pricing was extremely reasonable especially compared to other like companies. Herb took the time to break down everything before even scheduling my appointment and was very upfront about everything. He Arrived right on time and got the job done within the specified timeframe. All i can say is WOW the carpets look different, they dried in a few hours and my baseboards even looked new! Can't recommend Panda enough, he will be cleaning my moms house next! 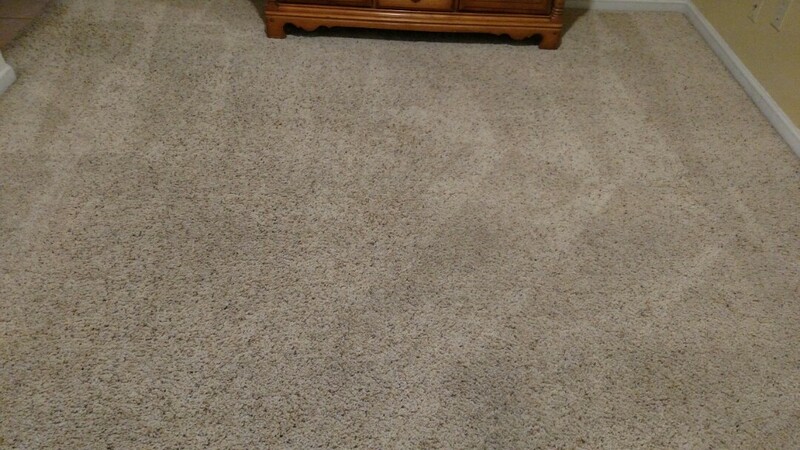 Cleaned carpet for a new PANDA family in Mesa, AZ 85203. 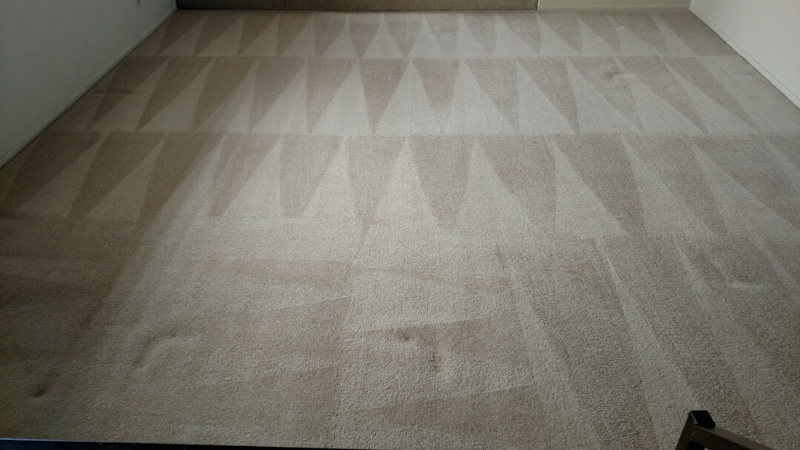 Cleaned carpet for a new PANDA family in Mesa, AZ 85208. 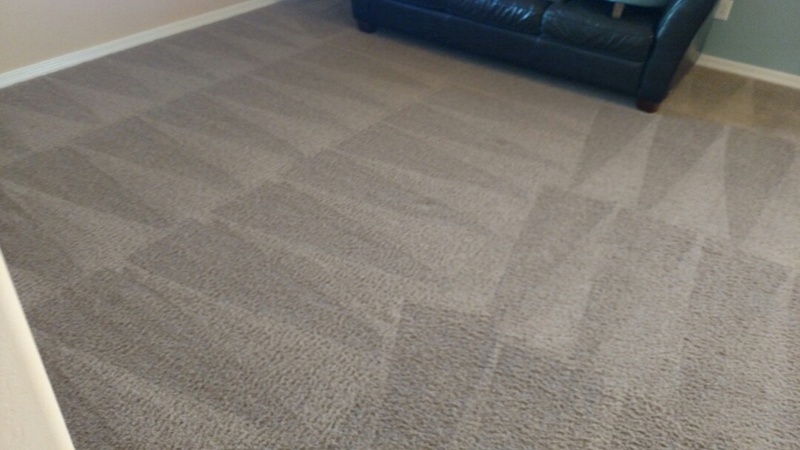 Cleaned carpet for a regular PANDA family in Eastmark, Mesa, AZ. 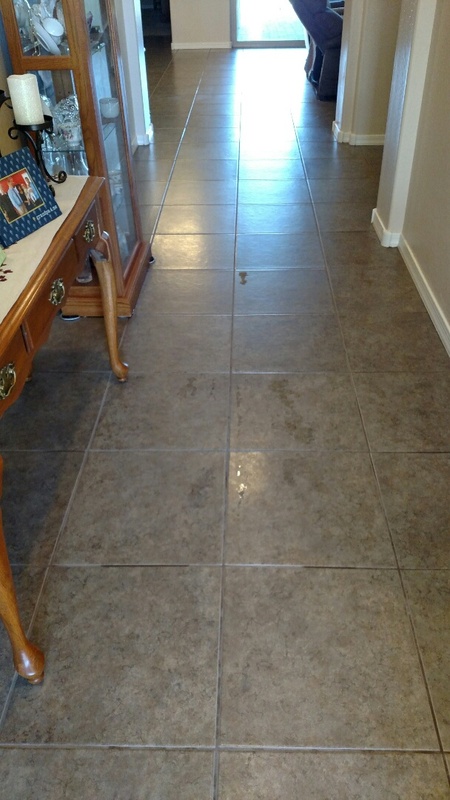 Cleaned tile & grout for a new PANDA customer in Mesa, AZ 85212. 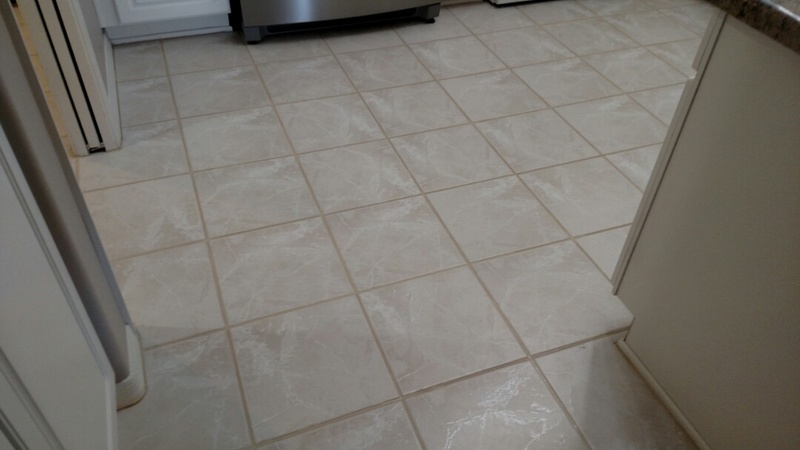 Cleaned and color sealed tile for a new PANDA family in Mesa, AZ 85215. 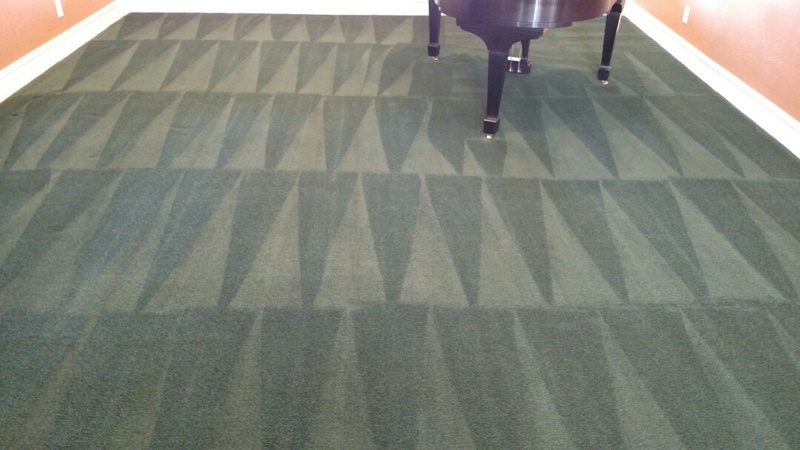 Cleaned carpet for a new PANDA family in Eastmark, Mesa, AZ 85212. Cleaned Travertine tile and extracted pet urine for a new PANDA family in Mesa, AZ85207. 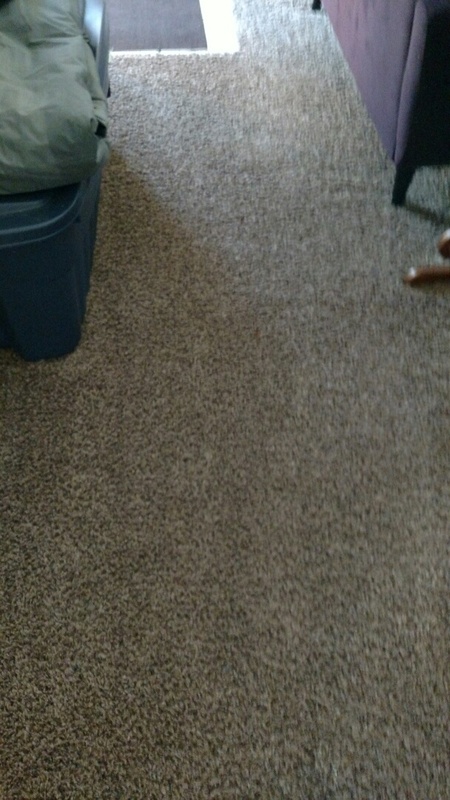 Cleaned carpet for a regular PANDA familyamily in Mesa, AZ 85205. 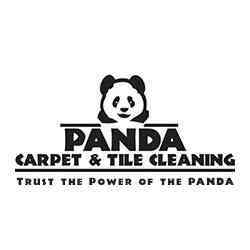 Cleaned carpet, tile & grout and extracted pet urine for a new PANDA family in Mesa, AZ 85215. 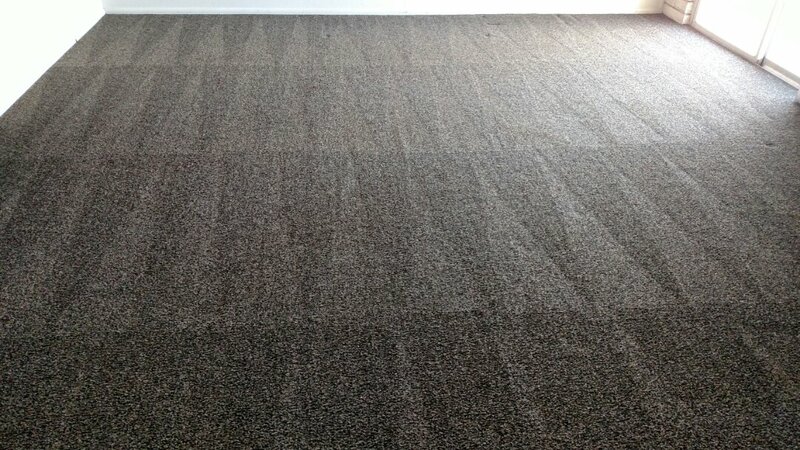 Cleaned carpet for a new PANDA family in Mesa, AZ 85205. 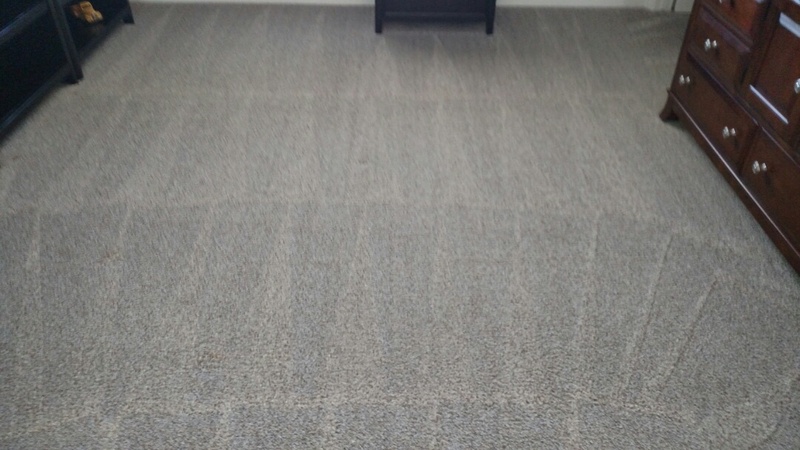 Cleaned carpet, tile and grout for a new PANDA customer in Mesa, AZ 85201.